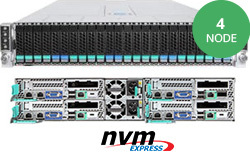 NVMe is an ideal storage protocol for critical applications that require high performance. Featuring high scalability, quick access to data and efficiency across the board, there are many benefits that make NVMe very effective. 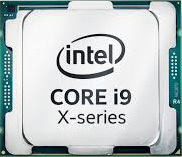 High performance, ideal for mission critical applications. Increased IOPS in comparison to other storage protocol. 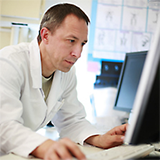 Delivering quicker access to critical data. Energy efficient, consumes less power than other storage protocols. NVMe is a relatively new storage protocol that is optimized for high performance. 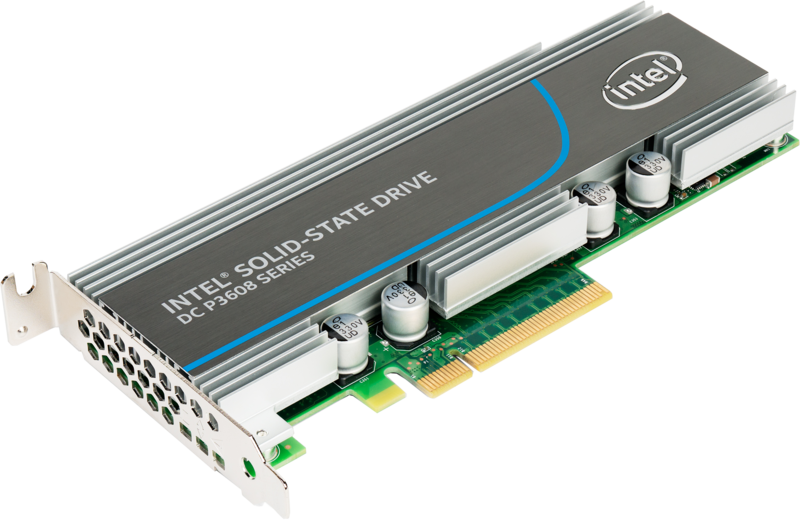 NVMe complements PCIe technology and was design from the ground up for SSDs to break through the limitations in speed that were imposed on the previous connection. Most NVMe drives come in the M.2 form factor. 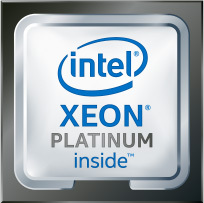 This protocol features a significant advantage in performance over SATA. It is able to handle 65,000 queues of data, each with 65,000 commands. Designed for both enterprise and client applications that are in need of acceleration in critical data, NVMe offers significant advantages to data centers as it eliminates bottlenecks. 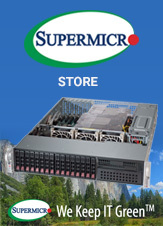 It also delivers the capabilities to meet super-demanding requirements of high-performance computing environments. Enhanced throughput is a benefit of NVMe, as is reduced latency. The protocol provides much more bandwidth than both SATA and SAS. While NVMe is not the most low-cost storage protocol available, its high performance in comparison to SATA and SAS make it relatively cost-effective. If you are dealing with higher intensity applications and demanding environments, NVMe is the choice for you. After having spent three decades in this field, Broadberry has provided storage servers to many of the largest organizations in the world. This list includes the likes of Disney, Toyota, Toshiba, Sky, Sony, the University of Oxford, the University of Cambridge, ITV, the BBC and many more. A huge benefit of Broadberry Storage servers is that they are never vendor locked, you keep your freedom to utilize whichever hardware best fits the needs and the requirements of your business. This becomes even more vital as your organization continues to grow and evolve over time. The majority of companies in this industry to entrap you in their ecosystem through vendor lock-in. This is something you never have to worry about when you order from Broadberry. Broadberry storage servers are fully compatible with all major storage server software, all major database engines and all major file systems.